There are millions of people that have entered into a time of mourning/celebration as the world has lost one of the finest people to walk the planet…Reverend Billy Graham. This loss however is extremely personal to me. 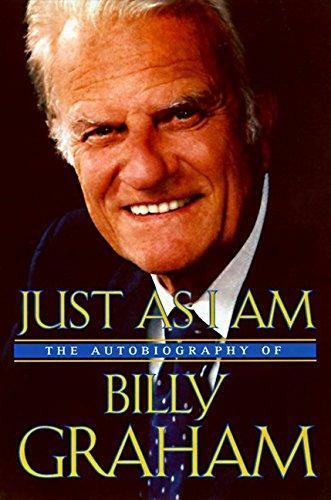 Dr. Graham was and will always be a Spiritual Anchor in my life and I entered into service for the Kingdom using many of the teachings Billy Graham has provided as a guide. He is not dead, He has gone home to Jesus and his precious Ruth! Godspeed Dr. Graham! 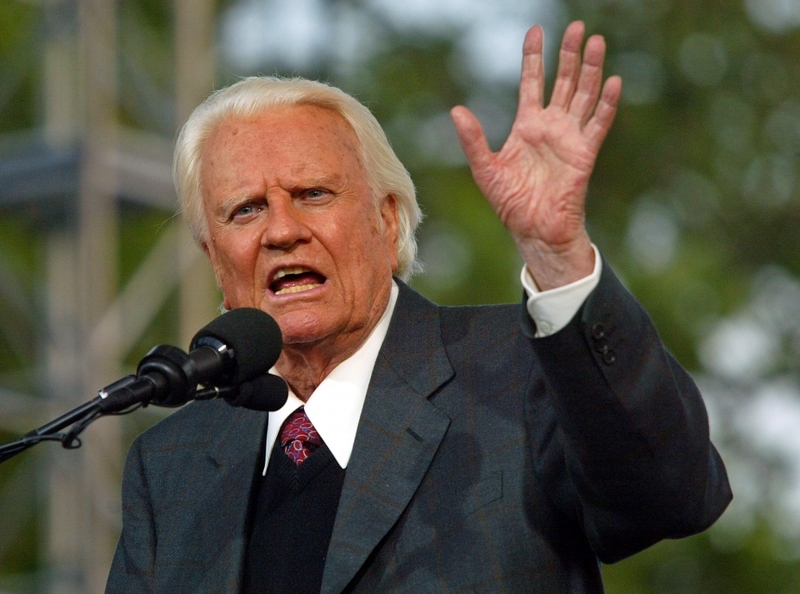 I can still remember sitting in front of the television and listening to Dr. Billy Graham speak at his many Crusades. He helped to bring Jesus into my heart, and there will never be a greater gift ever given to me! I would hang on every word Dr. Graham would speak and then I would seek to research the various scripture he would use to make his points. I would then try to use these points in how I engaged with my own life and those around me. This has continued now for 51 years and it will never stop, though Dr. Graham has gone home to celebrate in heaven, his impact will stay with me until I too am called home. I have read his autobiography, Just As I Am, many times and shared it frequently with others. It provides insight into a man who dedicated his life to bring the word of Jesus to all he could reach. If you haven’t read it, please take the time to go read it. I have linked the photo of the cover above to make it simple for you to find. As great a preacher Dr. Graham has been for the 99 years he lived on this earth, the example he set on how to live our lives on this planet made the biggest impact on me. 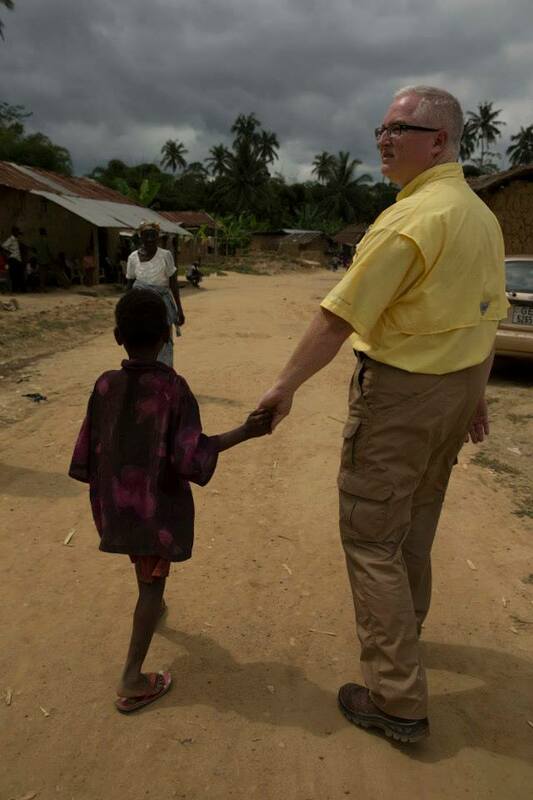 Dr. Graham went to great lengths to set an example through his actions, not just through his words. He lived as he preached and would go to great lengths to keep others from changing his direction. There is a saying, “Preach the Gospel always, and if necessary, Speak!” Dr. Graham was the epitome of how to LIVE your life as a follower of Jesus. Don’t let the chaos of the world ever detract you from your mission in life! While we were working diligently to develop our secular career, we moved to Wheaton, Illinois to be close to our office in Chicago. 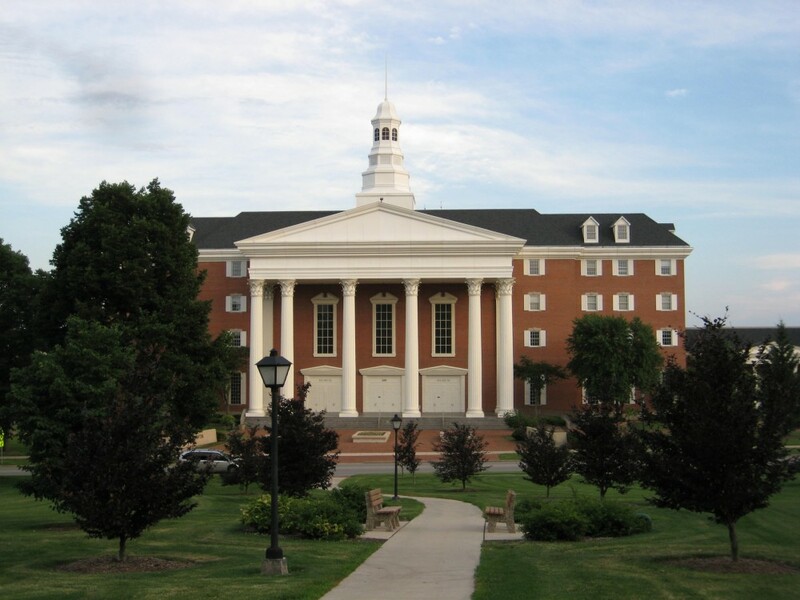 I loved the intimate town of Wheaton, but soon realized that an even greater gift was sitting on the campus of Wheaton College, The Billy Graham Center. This was a College that Dr. Graham attended and he chose to open this center to showcase the history of evangelism and his efforts around the world. The journey through the Center was like walking through time and seeing how God equipped and led people to take up his calling and serve. As you come to the end of the journey, you enter a Prayer Room with beautiful crystal hands that are illuminated and joined together in prayer. It became my quiet space and allowed me to reach out to God and seek His guidance in my own life. I look back on this today and realize that this is where the fire to serve in ministry was lit. The impact of this facility and Dr. Graham would forever change the course of my life! Many years ago, I had the chance to sit next to George Beverly Shea, Billy Grahams long time friend and soloist for nearly all the Billy Graham Crusades. He took great joy in sharing the various stories about Dr. Graham and the efforts he would go to make sure it was about Jesus and not him. Mr. Shea would light up when talking about “Billy” and it wasn’t like he was telling stories about a co-worker, but about a friend on fire with Jesus! I loved every minute and it sticks with me today that Dr. Graham was about sharing God’s love, and it was never about him. Fast forward to today and we have been honored to lead multiple international ministries all over the world. Dr. Billy Graham set the example in how to bring the love of God to those that needed it most. Don’t just tell a good story and live a different life. Live your life to honor God, and through your actions and words make the most of the gifts that God has given you personally. My gifts will never be like Dr. Graham’s, but he helped me to see that God gives us all unique gifts that when combined with the gifts of others can impact the world. There is no doubt that Dr. Graham helped to ignite the calling into service for the Kingdom of many people like myself and we will forever be grateful! I may never have the impact of Billy Graham, but we will seek to do our part! Dr. Graham was adamant about scripture and he helped me to understand that The Bible was the instruction manual on how to live our lives. This has helped to provide the core foundation into how we choose to live and seek to help those most in need. We may never have the impact of Dr. Graham, but the impact that we are able to make is just as important for the Kingdom of God! He has been called home, but we still have much work to do. Thank you Dr. Graham! We have been honored to follow your journeys, crusades, and teachings. We will continue to carry your charge and seek out the lame, the meek, the mute, and tell them that God loves them! The greatest message ever given and one that you delivered so well! I can only imagine the celebration that is taking place right now in heaven. Thank you will never seem enough! 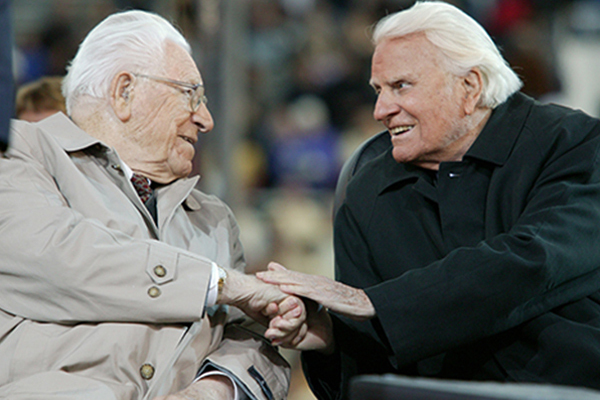 If you remember one thing about Dr. Billy Graham, remember his own words….